Does not come with bolts to mount it. 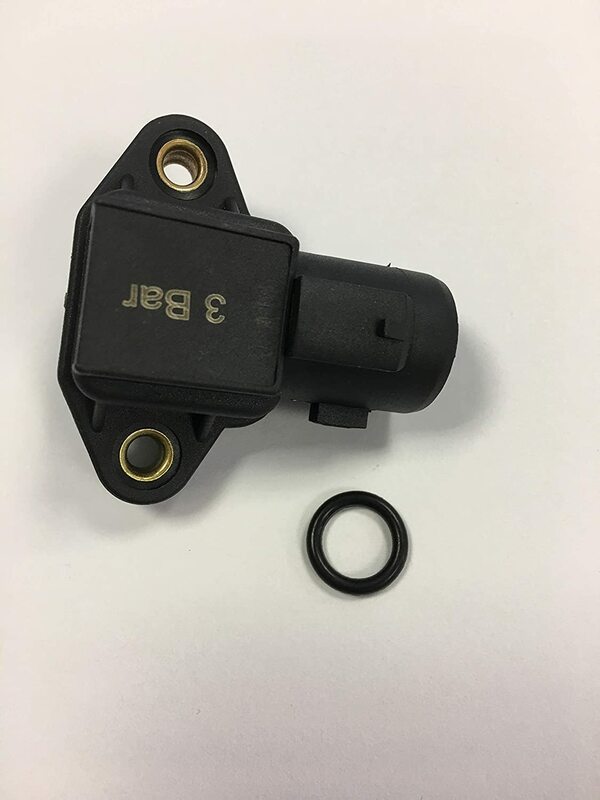 I may be able to use the equally expensive connector that is taking a month to arrive, but if its slots do not match the nubs on my MAP sensor, I may have to return both of them. All this would be unnecessary if the images showed the ports so we could determine whether the sensor is a direct replacement. Now they are slanted just so those nubs are not able to be seen. 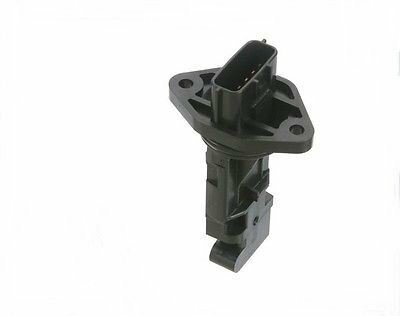 Also, it could be less of a problem if the MAP sensor AND the connector were sold as a matched set. I paid about 28 bucks for this last week and today it’s a little less than 23 bucks… bummer. 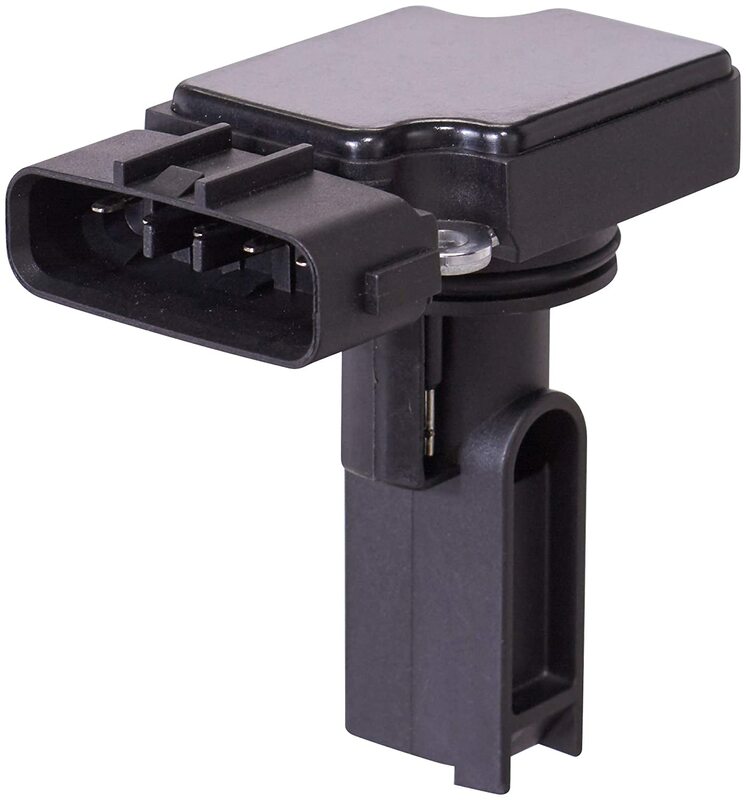 Anyway, I purchased one on that big auction site for about 10 bucks and it did not work properly, gave me a check engine light and a Code 33 (defective MAP Sensor) on my 1990 Chevy K2500 with a 350 engine. 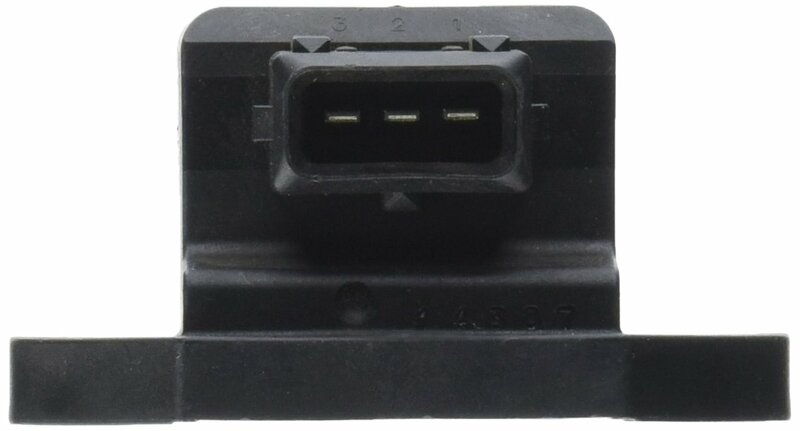 The first one also had an adapter that went in the connector block and it would not work on my connector… and it should have been OK based on the compatibility chart but I find their chart to be wrong more than right. Not so with Amazon yet. Also, 3 of 5 parts I purchased new on that site either didn’t fit or were defective. 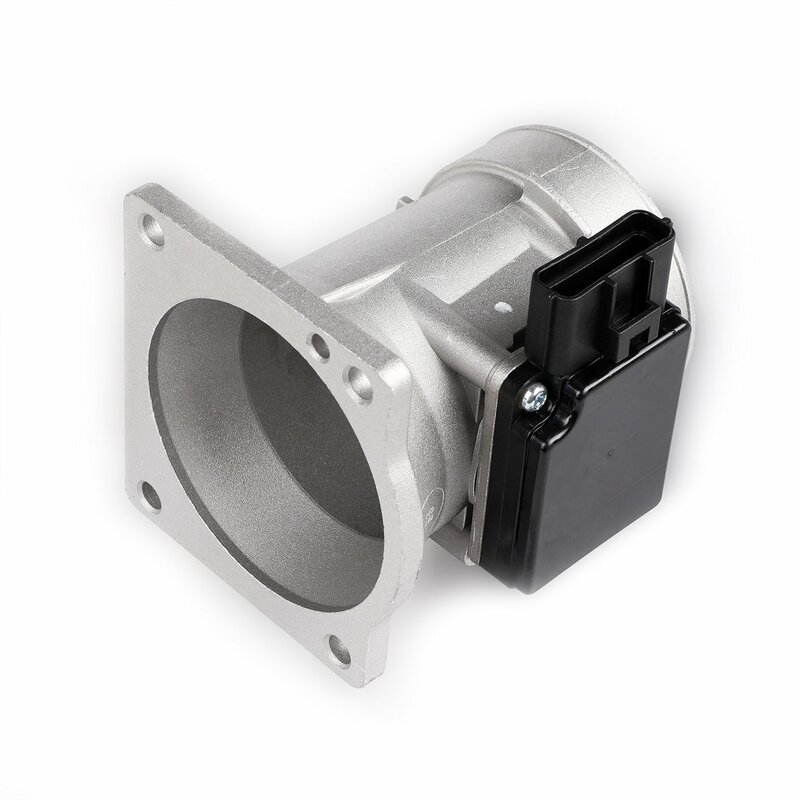 This part does not require an insert and that’s nice … only time will tell how long it lasts. If color matters I received a light gray one rather than the standard black. Off and on I would get the dreaded check engine soon light and didn’t have the code reader so it was just a guess to resolve it. My truck would not only get the light but if you turned it off it would not start again. I popped the hood and with someone watching the light I fiddled with wires until the light went off. I figured that if it wouldn’t start it would involve something in the ignition system. 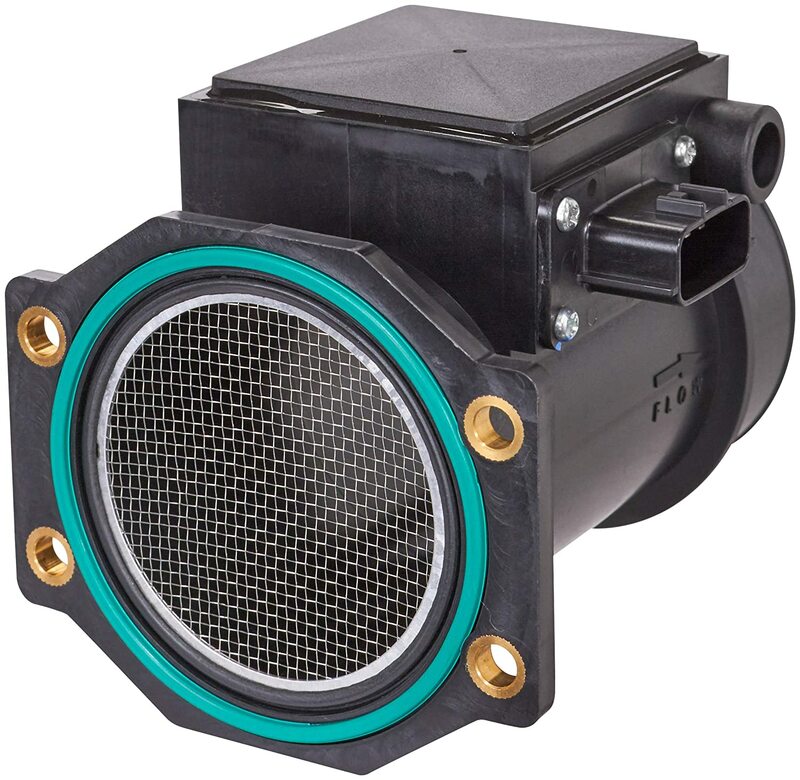 I reached under the air filter and pushed down the coil wire and it seemed to correct the problem and since I was on a bumpy dirt road a loose wire made sense. It happened a few more times and repeating the same routine corrected the issue and I purchased a new set of spark plug wires. I hadn’t replaced them yet because I had soot coming out the tailpipe from unburned fuel so I replaced the Oxygen sensor and that problem was resolved so I figured it was time to replace some of those other original parts. 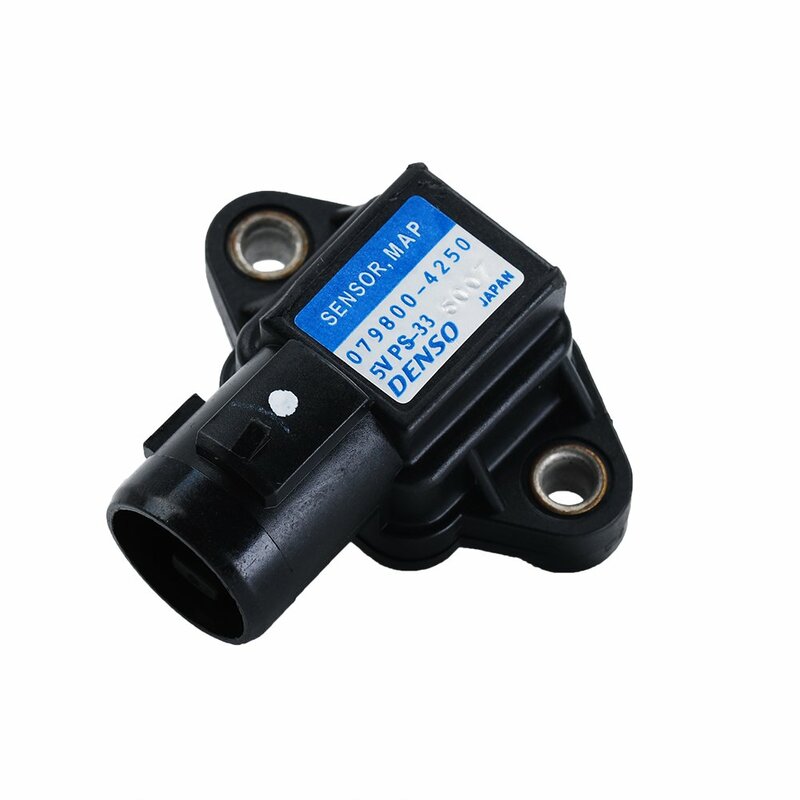 The first was the MAP sensor and since the new one was defective I put the old one back on and had the same condition. I let the vehicle run and fiddled with the wires to the MAP and throttle position sensors and both had loose wires… and so much so in the MAP that a little movement would cause a rough idle or a stall. I replaced the connector and problem solved in about 5-minutes. All along this was the issue and while reaching in to the distributor I rubber over the wires to the connector and never thought that was my original problem. 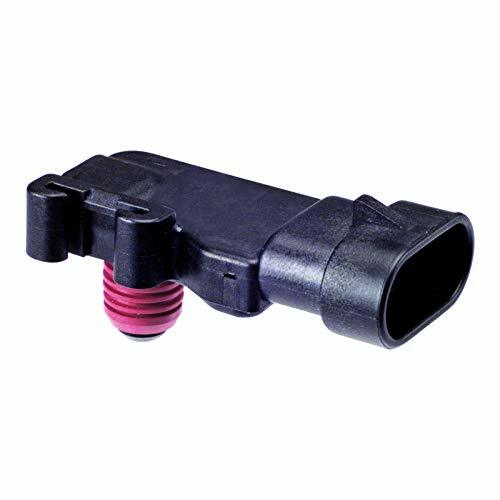 Over the years, the engine heat and 100+ summer heat cooked the internals on the connector and that’s something you can either pop open the connector and repair… or just buy a new connector. 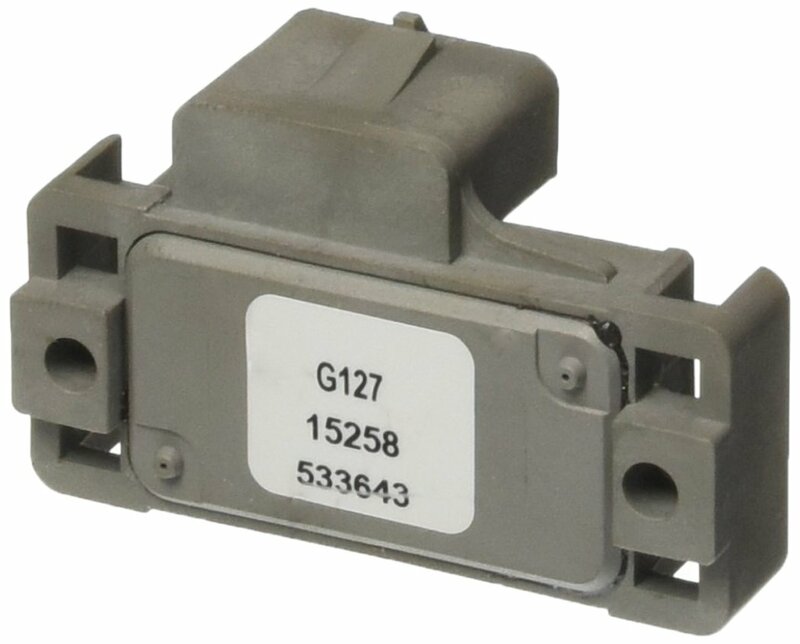 I purchased one for a little under 10 bucks and it was well worth it… and now I’m replacing pretty much everything from the IAC to the EGR… including connectors. The one I received had 6” leads which are more than enough since you don’t have very long ones coming out of the harness. 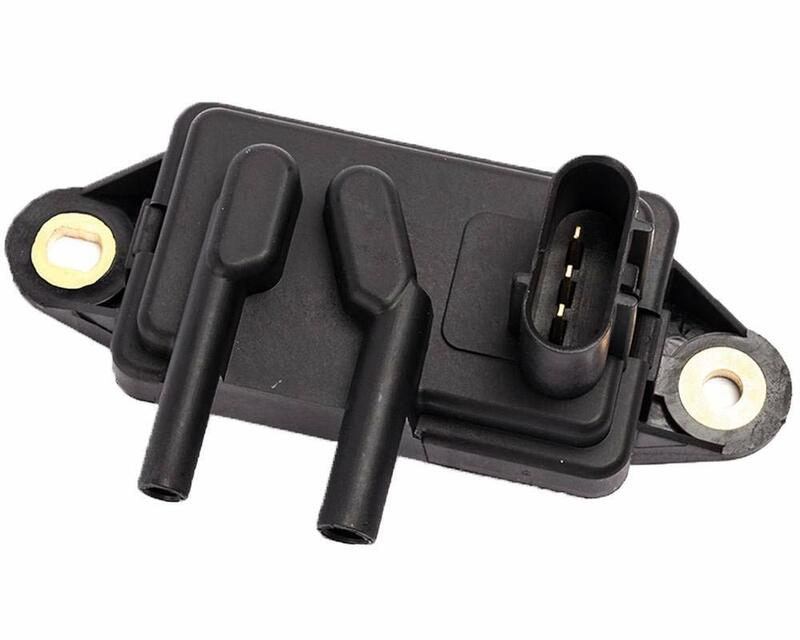 The connector snapped right in, solved the problem so you might want to check the connector before you buy a MAP sensor. 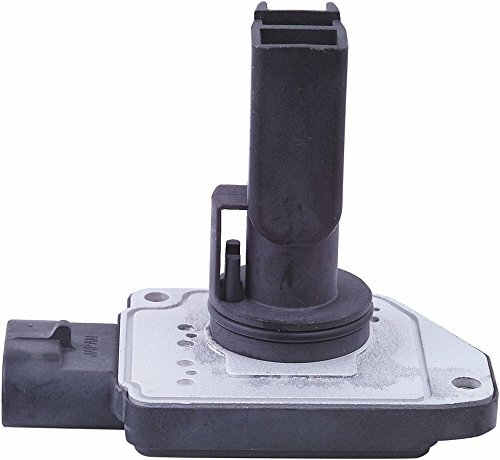 Have not tried it out, but I couldn't pass up a $14 map sensor, so I bought 2. 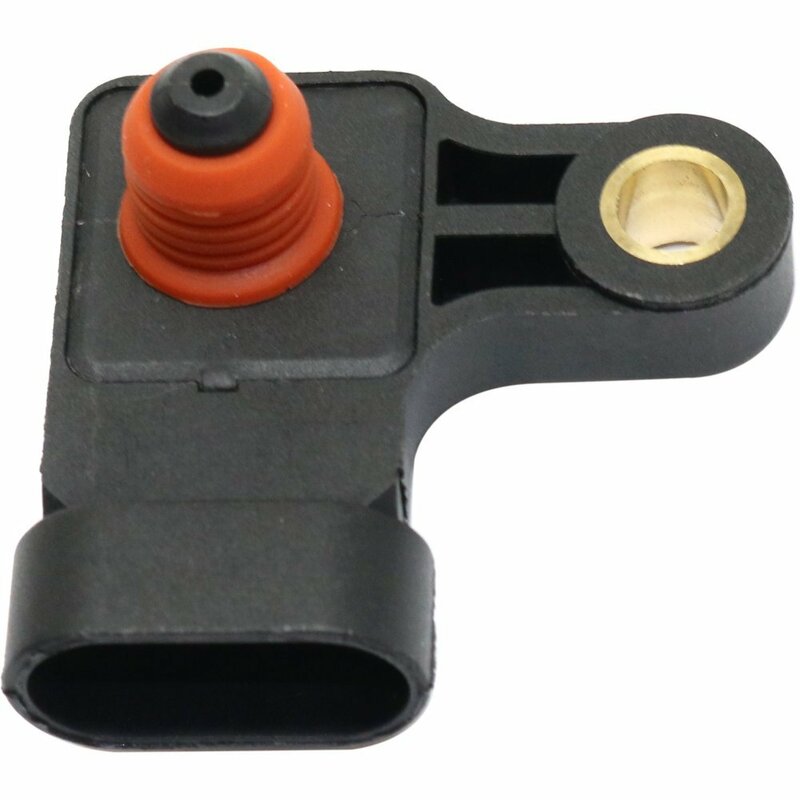 These did not come with a new sensor tip sleeve, so if anyone is interested, Amazon sells a collection of Map sensor "seals" as they're called, for under $20, (James Gasket Plug Kit with Seals CPK) it comes with 10 map sensor seals and 30 various size caps. I don't have an immediate use for the caps, but if you buy the seal individually, it's about $8, so for about twice that amount, you can get 10, that's the route I took, for me it's better to have too many seals, than too few seals when you need them. This model sells at rock auto for $38 with shipping and since it's assumed to be a matching model number, go figure why Amazon states that this model is "not a match" for my 02 Saturn SL. 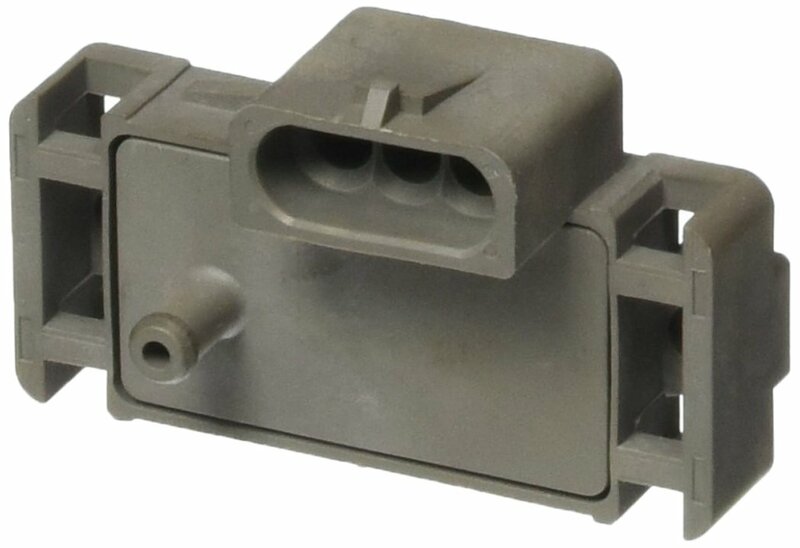 I purchased this part for a '93 Jeep Cherokee. It is garbage. The vendor replaced it via RMA and that transaction was quick. 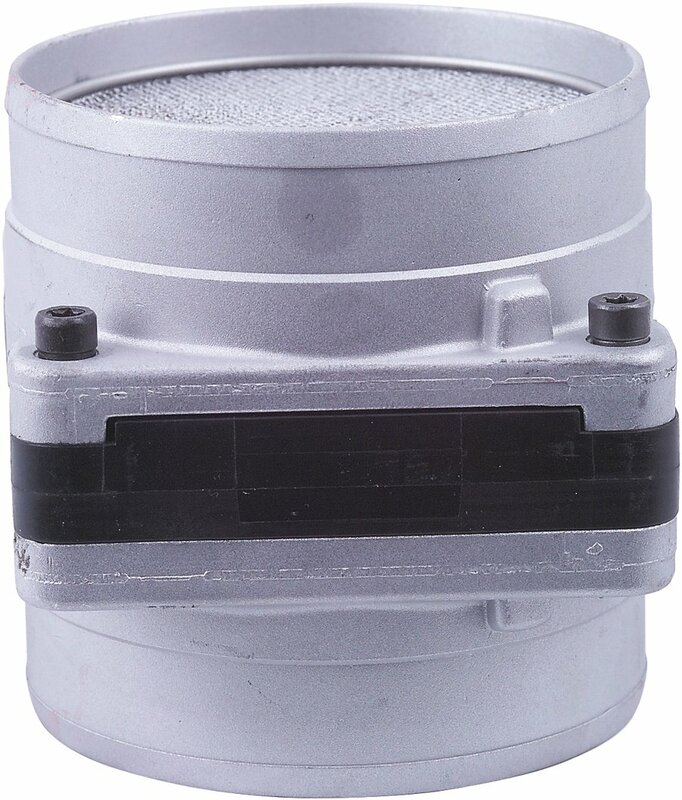 However, the replacement unit was DOA, just like the original. I ended up testing the OEM part with a vacuum pump, cleaning it and re-installing.